Mesa’s team of certified A/V and design professionals can help you engineer custom solutions using the latest cutting edge technologies. We only work with industry leading manufacturers so as to afford you solutions that optimize user experience. Combined with our lean business methodologies we endlessly strive to deliver efficient projects mitigating waste wherever possible. 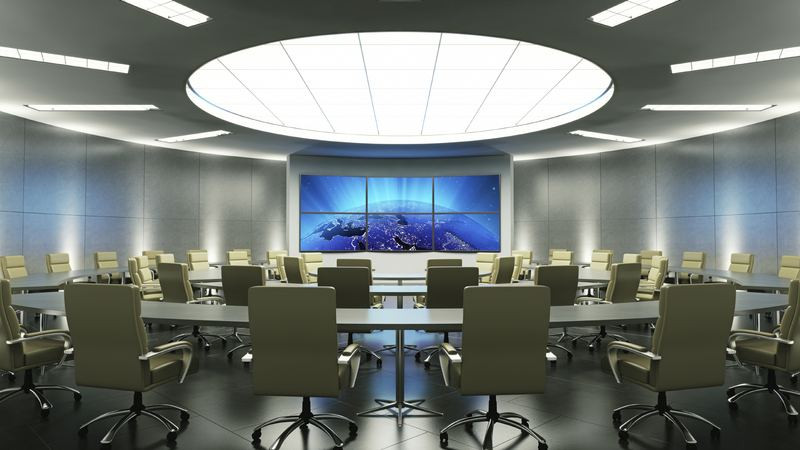 Our goal is to ensure sophisticated yet uniform systems that are easy to use, whether in a small classroom or conference room or a full-size board room or lecture hall. By partnering with leading manufacturers, Mesa is uniquely positioned to offer you state-of-the-art network solutions to best match your system requirements. Throughout your technology project your dedicated project manager will work with you to ensure satisfaction every step along the way, beginning with your first consultation to the final system installation and service. Mesa takes pride in our unmatched ability to implement turn-key solutions that are not considered complete until you have reached full satisfaction.